Quality fuel at a great price. That's what consumers look for and that's what we offer. 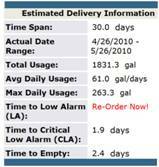 Littlefield Oil Company offers top quality petroleum products and services to c-stores, truck stops, and marinas. We handle both branded and unbranded products and are able to service anyone in the industry. We offer a variety of branded options such as Phillips, Valero, Citgo, Spirit, and Littlefield Express; and have access to numerous unbranded suppliers for competitive pricing. No customer is either too small or big to be serviced. 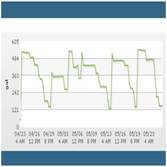 We have the technology to manage your fuel levels to ensure timely deliveries and eliminate the threat of run outs. Or, if you prefer to order your own fuel, we are ready to take your order! 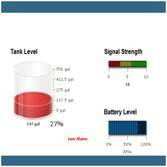 Ask about our Wireless Tank Monitoring Service Today!